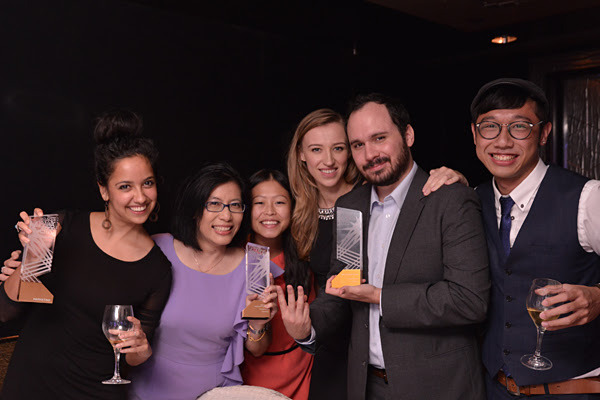 Foodie took home three awards on Friday 17th of July at Marketing-Interactive's SPARK Media Awards including Best Use of Technology, Best Launch/Relaunch and Best Online Community Platform. Foodie is now one of the biggest generators of English content in Hong Kong, and is only set to expand further with recognition of our technology. 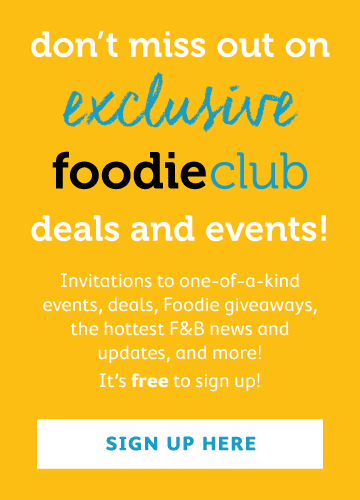 Aside from being an award winning publication, Foodie consists of a Foodie Club and a recently unveiled Foodie Community, an exciting initiative created from the ground up by Foodie's CTO. The Foodie Community empowers everyone to become a food writer, bringing together passionate bloggers and eaters to share their experiences in the F&B scene of any city, town or region. We were thrilled to have industry experts recognise the innovation and engagement of this new platform, and are excited to see it grow in the coming years. The Foodie Community was birthed when we recognised the lack of opportunity for those outside the blogging and media realms to share their affections for food. Coupling our first-rate editors with an intuitive, easy-to-use digital portal, the Foodie Community is a place where anyone, regardless of experience or skill, can sign up as a contributor and upload their articles to be edited, curated and then released through Foodie's thoroughly established online channels. Melbourne to London, Venezuela to Manila, Foodie has seen users sign up from over 60+ countries around the world in just 4 months, and with them has been a flood of delicious content we can't share quick enough. 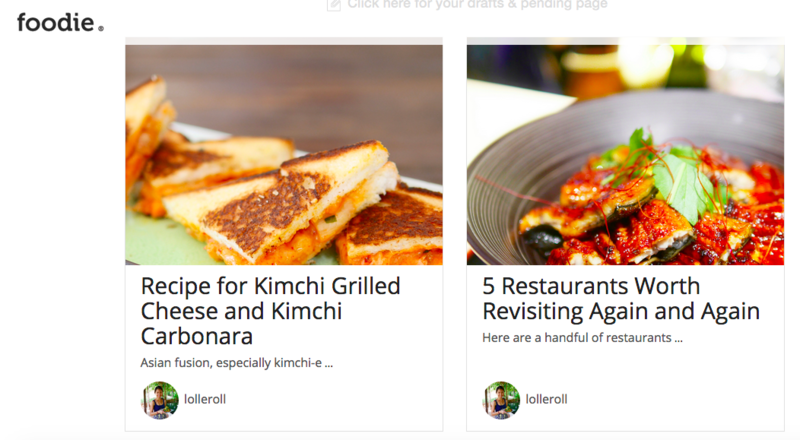 Our digital platform is the best place to create buzz-worthy and locally relevant food, drink and dining articles. We have an ever expanding audience and you can get featured in front of all of them! Whether you're a regular blogger or completely new at writing, you can sign up to be a contributor and share your ramblings on food and be part of our community. Now all foodies can have a voice.